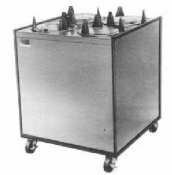 APW Wyott Lowerator Enclosed Mobile Adjustube Four Tubes Heated Plate Dispenser, Up to 5 inch China Size -- 1 each. 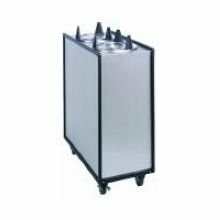 APW Wyott Lowerator Enclosed Mobile Adjustube Four Tubes Heated Plate Dispenser, 9 1/4 to 10 1/8 inch China Size -- 1 each. 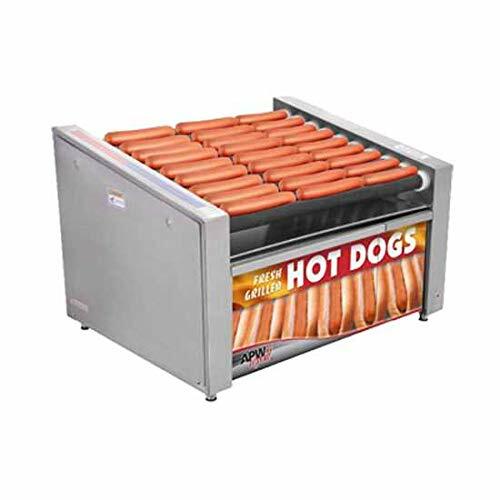 APW Wyott Lowerator Enclosed Mobile Adjustube Four Tubes Heated Plate Dispenser, 5 1/8 to 5 3/4 inch China Size -- 1 each. APW Wyott Lowerator Enclosed Mobile Adjustube Four Tubes Heated Plate Dispenser, 6 5/8 to 7 1/4 inch China Size -- 1 each. APW Wyott Lowerator Enclosed Mobile Adjustube Four Tubes Heated Plate Dispenser, 8 1/4 to 9 1/8 inch China Size -- 1 each. APW Wyott Lowerator Enclosed Mobile Adjustube Four Tubes Heated Plate Dispenser, 7 3/8 to 8 1/8 inch China Size -- 1 each.